Just when we thought there was nothing left on the table in China’s crowded digital commerce space, a newcomer has swept in and found a whole new audience. With 300 million monthly active users, the group buying app Pinduoduo has grown rapidly and is now thought to be a threat to giants such as Alibaba and Tencent. Its name translates as “shop more together” and it’s already got around a third of a billion customers thanks to its viral operating model. There’s plenty to learn from what Pinduoduo is doing, although it’s not a model you’d necessarily want to emulate. The genius of Pinduoduo is that it caters to an audience that’s previously been neglected; lower income households in smaller, less powerful cities across China. It’s estimated that 60% of its users are thought to come from this demographic, with most of them women in their mid-thirties. Ecommerce apps are hugely popular in China but the market has never seen one grow at this rate before. Pinduoduo has successfully managed to engage this audience who generally find their needs aren’t being catered to online because they find eCommerce platforms such as Tmall too expensive. Users that sign up for the service can get astonishingly low deals by bringing other buyers on board within 24 hours using the popular messaging tools such as WeChat and QQ. It’s a highly effective way for services to grow – after all, most mobile users in China use WeChat. Last year Pinduoduo’s penetration rate grew nearly 20%. It’s been called China’s fastest-growing app and as of December last year it’s been second only to Taobao in the eCommerce app market. It’s a canny way to engage a slice of the population that’s fairly new to the internet and to online shopping. Pinduoduo’s core audience are mostly novice online shoppers, but like many Chinese consumers, they’re avid bargain hunters. New initiates into online shopping often benefit from the encouragement of those around them – which is why Pinduoduo’s social approach works so well to engage this audience. Targeting these lower-income households and offering hugely discounted goods is a low-margin business model. The average basket size on Pinduoduo is only around $6 – about a tenth of the average basket size of its more upmarket rival JD.com. But this suits China’s ‘hourglass’ market approach. This describes the consumer habit of insisting on rock-bottom prices for more humble purchases such as nappies and house slippers but cheerfully splashing out on luxury items such as designer sunglasses and handbags that enhance social status. Under this market, the middle market tends to lose out and there’s a strong downward pressure on prices for basic goods. That’s where Pinduoduo is cleaning up – so long as it can make those tight margins work. Pinduoduo does this by eliminating the middleman (distributors) to help keep cost really low. Effectively the app just organises consumers into buying teams who then purchase goods such as bulk buy soap, corn plasters and cleaning products straight from the manufacturer. Because the app acquires users and brings them back in through a daily stream of deals, there’s little need for marketing or advertising spend. Eliminating these costs have also helped Pinduoduo scale quickly. Keeping things really simple has also been helpful for users. As the shopping app acquires users at a low cost with a with a myriad of incentives, viral strategies witnessed by Pinduoduo tend to work quite well in China with its huge consumer base. Whilst rival Taobao offers a wider range of products, discoverable using search, Pinduoduo reduces any choice paralysis by only offering a small number of deals available in a time-limited period. That’s a good choice for rapid turnover and easy user decision process. Like many fast-growing new companies, Pinduoduo isn’t uncontroversial. The app’s been accused of using brand confusion to attract buyers and employing tactics such as selling nappies in packaging that resembles leading market brands. Tactics like this may undermine customer confidence in the brand. It’s just another example of China racing ahead of the West in social eCommerce adoption. 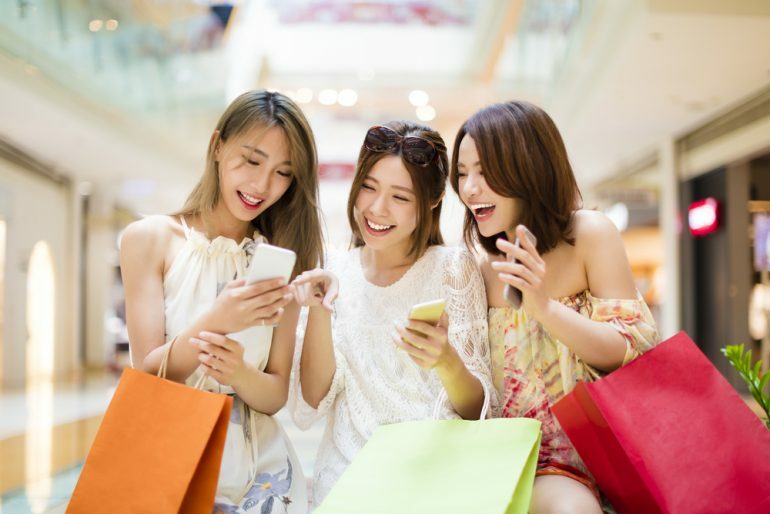 Whilst social media platforms popular in the West haven’t quite got social shopping off the ground, China’s popular platforms have managed to integrate buying into the user journey much more seamlessly. 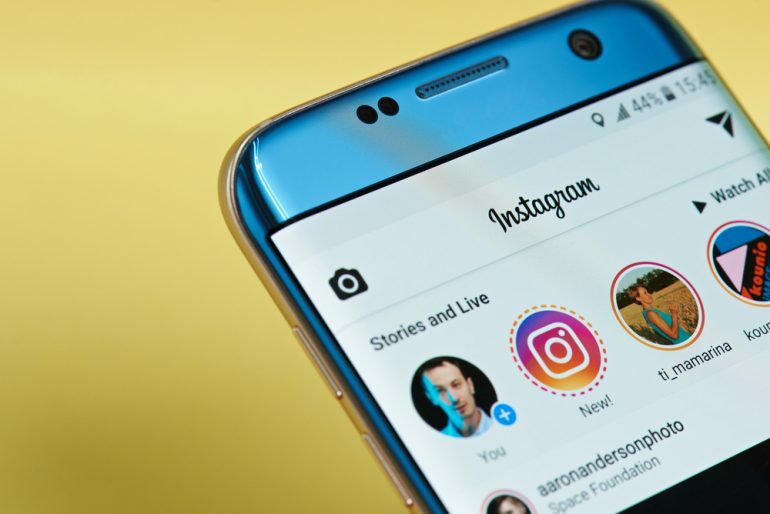 Whilst Westerners on platforms such as Facebook or Instagram have tended to use social media for product discovery, completing their purchase off-site, WeChat users can buy straight from the platform without interrupting their session on the social messaging app. China’s collectivist culture may support member-get-member communities and social buying but it’s lazy to ascribe the success of social commerce in China to the cultural differences between East and West. The failure of social platforms in the UK to offer a seamless commercial experience until very recently must also be factored in. It’s quite possible that Pinduoduo’s success may be short-lived. Consumer sentiments change fast in this rapidly-evolving market, and China’s housewives may soon tire of being pestered by their friends to buy things they don’t really need. Pinduoduo is also tackling a large number of lawsuits addressing its blasé approach to intellectual property. But many have great confidence in this newcomer. Some commentators see the app as a very real threat to more established eCommerce names such as Taobao – it’s certainly attracted a lot of investor backing. The main message to take away from Pinduoduo’s roaring success is that there’s still a big audience yet to be conquered, and not just true in China. There are many lower-income households with less digital confidence and experience in emerging markets where household incomes and consumer sophistication is evolving at a high pace. Pinduoduo may not have invented the bargain group buying model but it’s managed to connect with an audience that was clearly open to the right proposition.